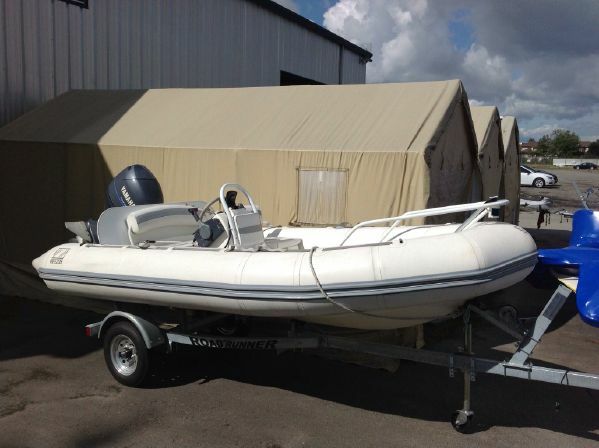 The Yamaha four-stroke engine is recently serviced and ready to go! 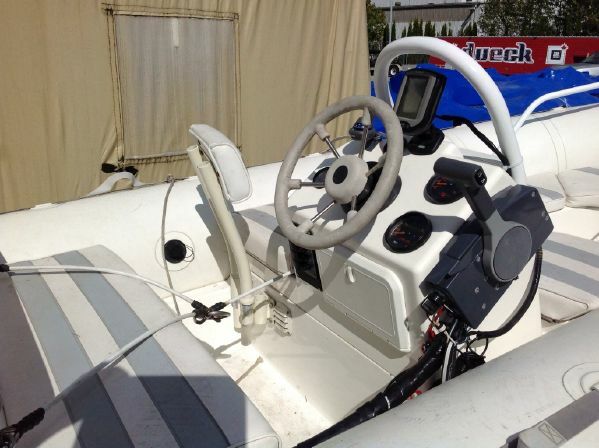 Power trim and tilt, Piraña Depth Sounder, and a custom cover. On trailer, with cover. Please contact us for more information. 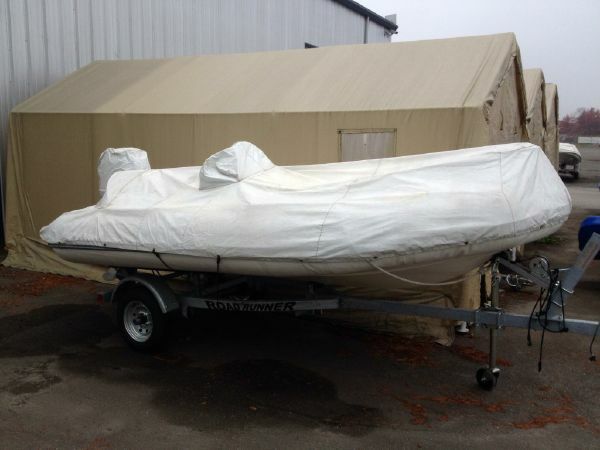 Additional used boats brokered by Southern Straits Yacht Sales Ltd.